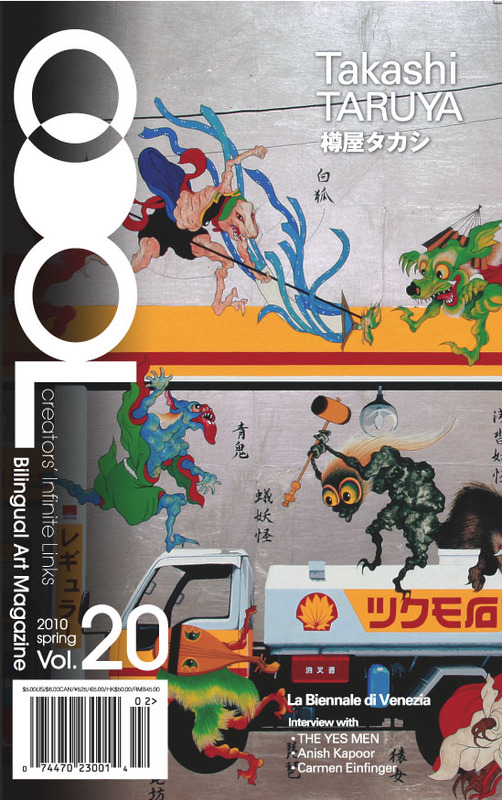 COOL BLOG ENGLISH Let's Make ZOORI! Learn how-to, by following the simple instruction in a very relaxed atmosphere. The best timing to make your own ZOORI, Japanese hand woven cloth sandals. 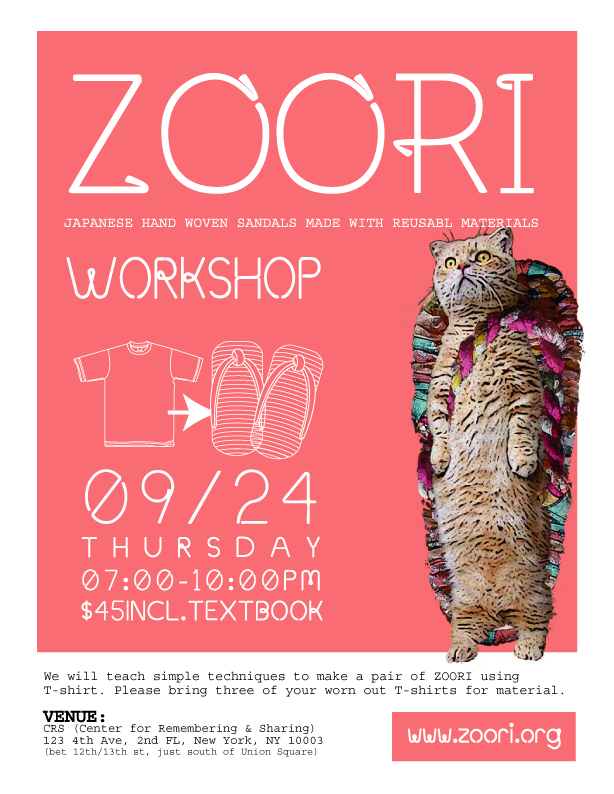 In this workshop, we will teach the simple techniques to make a pair of ZOORI using your old, unwanted T-shirts. will be donated to the 'LET’S HAVE A DREAM' project.